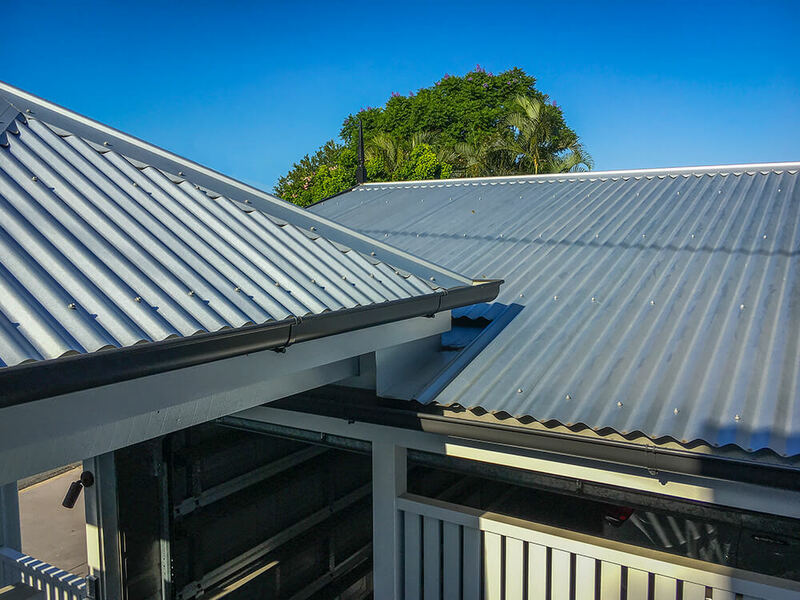 Our westside location in Darra allows us to service the South East Queensland domestic market for metal roofing from Beaudesert to Ipswich and Gatton, and throughout the Western Suburbs of Brisbane. We are your local roofing installer for Kenmore, Pullenvale, Chapel Hill, Indooroopilly, Sherwood, Graceville, Corinda, Oxley and every suburb in between. So whether you’re looking for a metal roof for your new home, a metal replacement roof, or metal roof for an apartment development – get your free measure and quote today! Westside Roofing take pride in providing the market with professional, prompt and efficient service, quality workmanship and competitive prices, endorsed by the many loyal building customers who have been with us for more than 20 years. 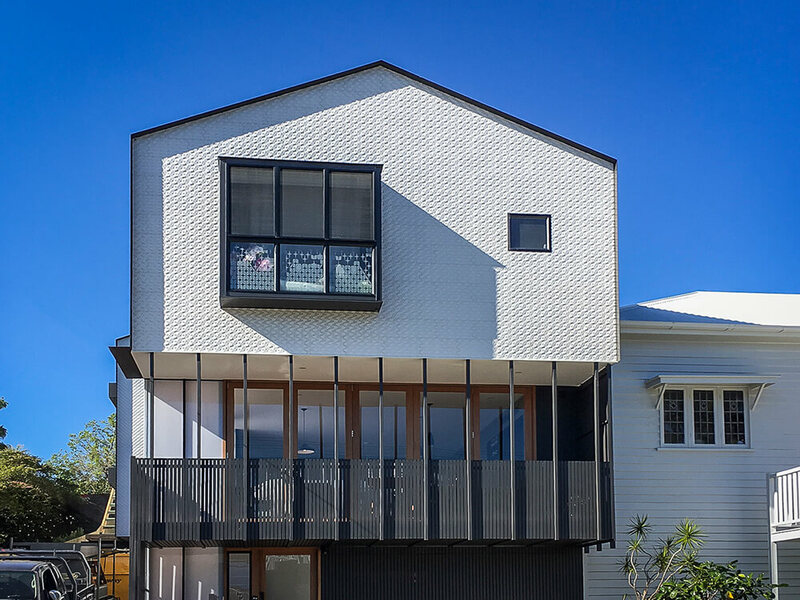 Whether you require a steel roof replacement in Brisbane’s Oxley, or a trusted steel roofing installer in Ipswich, our team have the skill and experience to produce an impressive result that is built to last. 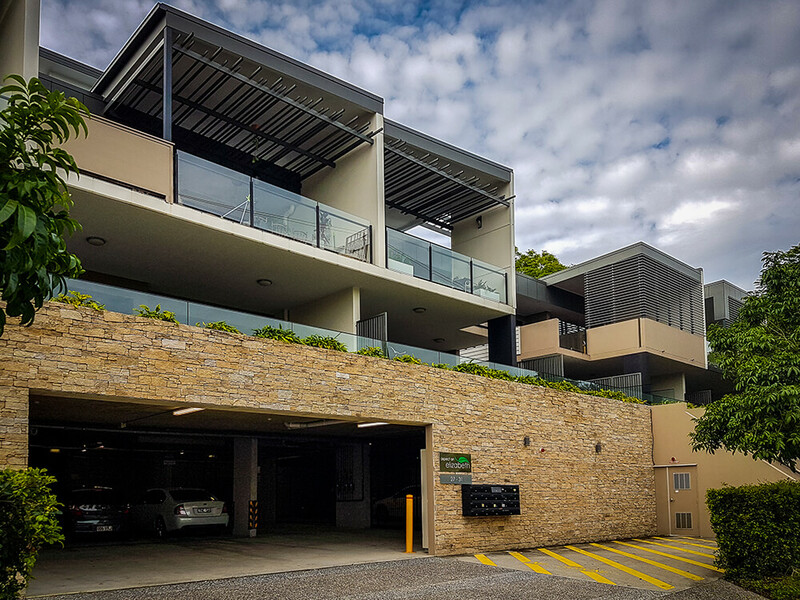 For more information or a quote on our metal roofing services in the Western Suburbs and beyond, please don’t hesitate to call us on (07) 3375 5222 or send us an email at admin@westsideroofing.com.au. Metal roofing provides a tough, weatherproof solution that will have your property looking great and requires minimal maintenance. The Westside Roofing Team will work with your plans and install the complete roof and guttering for a roof that will last a lifetime! 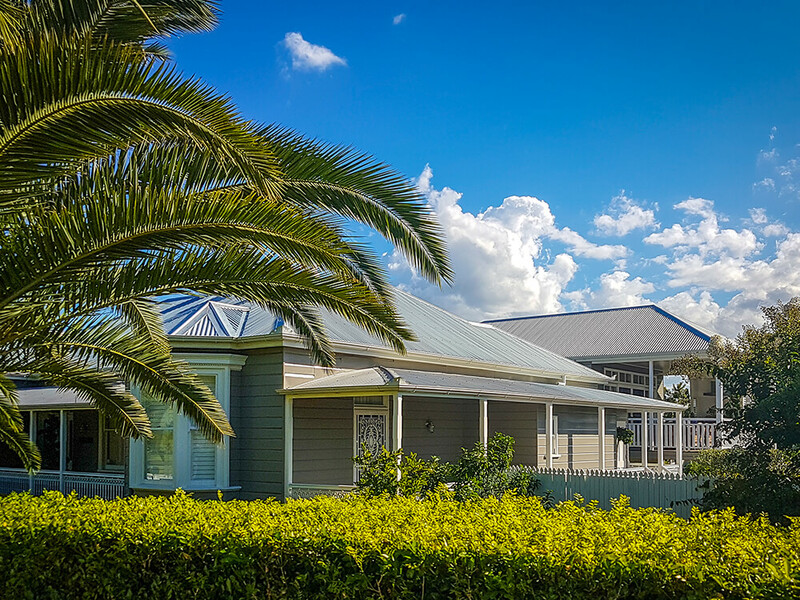 We can supply and install the full range of residential roofing styles, from modern contemporary to traditional Queenslander. Low maintenance, lightweight, and durable, a Westside Metal Roof is the perfect solution for replacement of that tired old roof, adding appeal and value to your home. Re-roofing is a specialised field which the highly experienced tradesman at Westside Roofing are well qualified in. Upgrading your home with a new COLORBOND® steel roof from Westside will keep it looking bright and new for many years to come. From multiple unit developments to small commercial projects, if you need roofing installed across a number of properties, call Westside! Laying roofing for multiple unit development has its challenges, but we will complete your project the right way and on time. You need to have confidence in the team you select to install commercial roofing – talk to us at Westside. 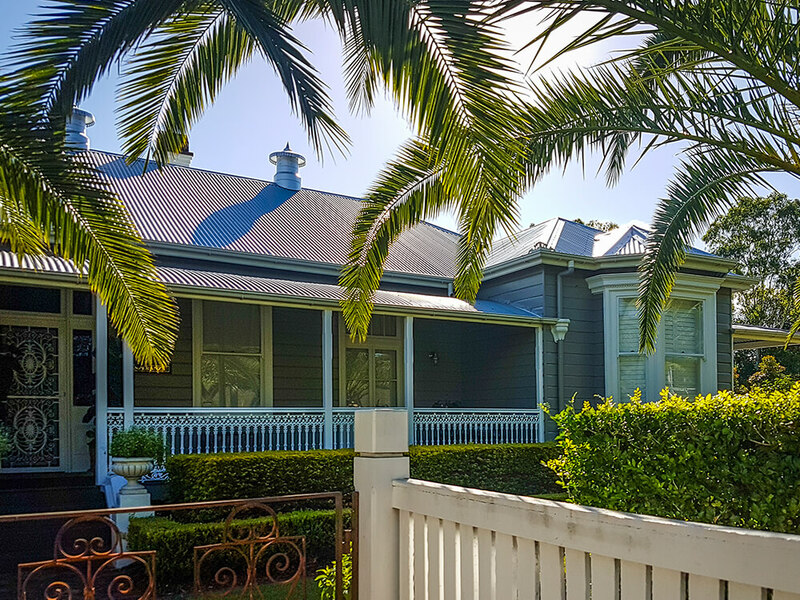 Founded in 1991, Westside Roofing, are your specialist steel roofing company delivering top quality service, supplying and fitting residential steel roofing and re-roofing to Brisbane’s Western suburbs and the South East Queensland domestic market.